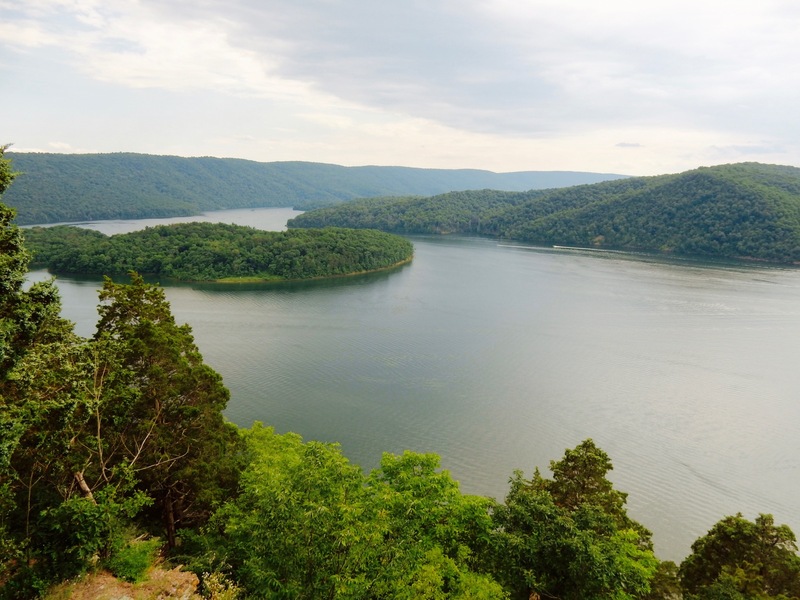 WHY GO: Rimmed by mountains, the stunning Raystown Lake in Midwestern PA is 30 miles long with 118 miles of shoreline – nearly all of it managed by the Army Corps of Engineers. As the least developed, most pristine and dramatic of all the water bodies in the state, Raystown Lake is the only Pennsylvania State Recreation area where you can rent a houseboat to explore all “8,300 acres of fun.” But this region, which attracts a million visitors a year, mostly between Memorial Day and Labor Day, also includes the County Seat and Juniata College-town of Huntingdon, a humble burg that’s regaining its vibrancy by attracting artists with a low cost of living and access to gorgeous lakes and rivers (it was considered America’s Coolest Small Town by Budget Magazine in 2009). Read on for the best things to do, best places to eat, and our recommendations for a terrific and historic overnight stay. VISIT: Isett Heritage Museum, Huntingdon. Plan two hours or more to see 40,000 objects on display, organized by era, at the surprisingly engaging Isett Heritage Museum. 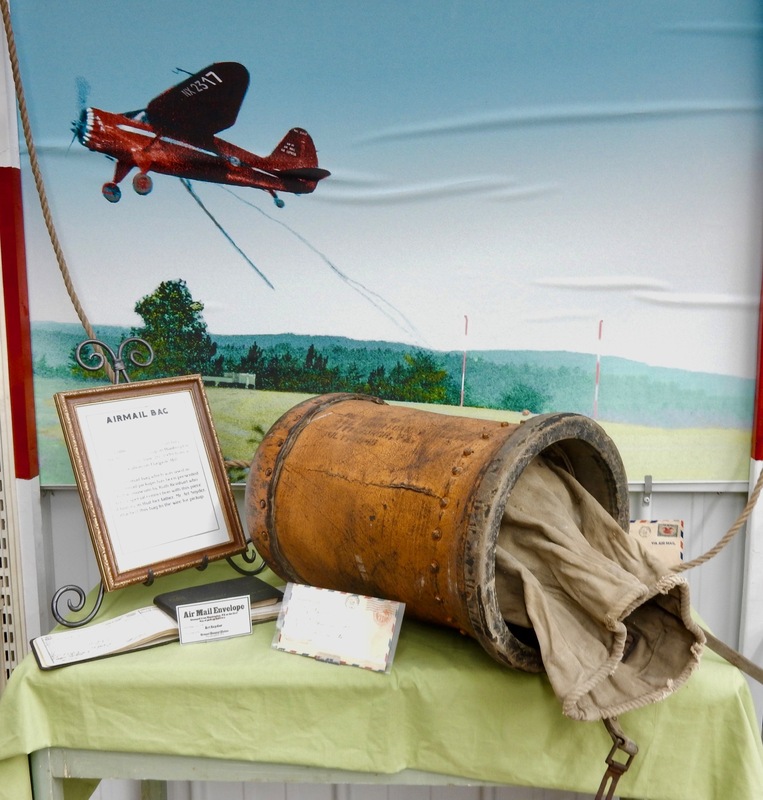 Referred to as the “Smithsonian of Huntingdon PA,” the Isett Museum is a tourist favorite nostalgia trip where part of the joy is getting there. On top of Stone Creek Ridge, 2 ½ miles from town, views while driving to this rather remote but incredible three-building collection of Americana, are unsurpassed. This is not your typical dusty arrangement of stuff: every display is spotless. Founder Mel Isett is still very much involved at age 95. A prescient businessman, who started out “in TV” (he owned the region’s first tower – 100 ft tall), Isett brought Cable to this part of PA in 1960 (with 5 channels: he sold out to Adelphia in 1999). 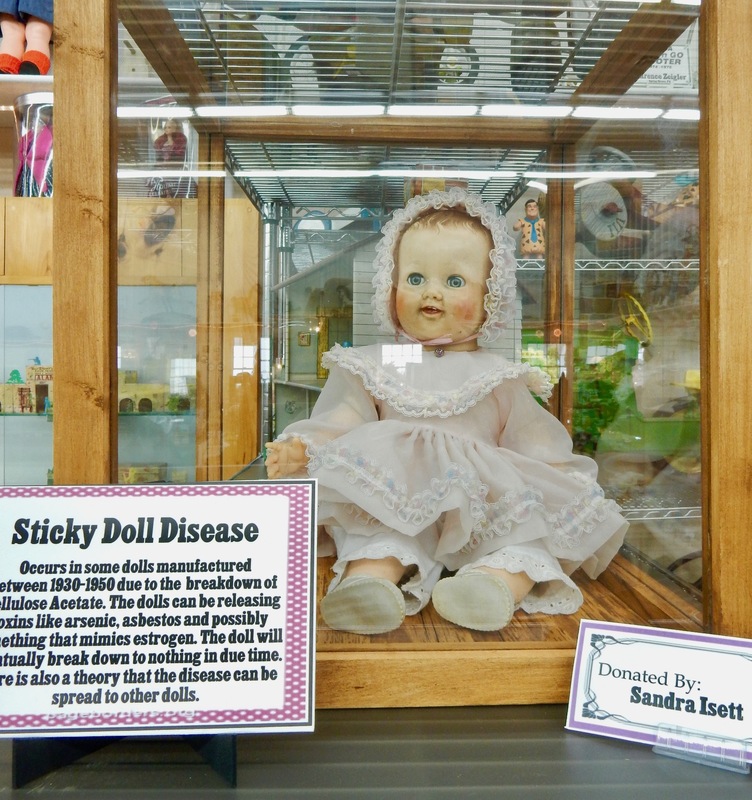 Over the years, Isett collected a progression of agricultural tools, electronics, machines, toys, kitchen and home appliances, utensils, complete rooms, and other memorabilia that are now arranged by historic era. 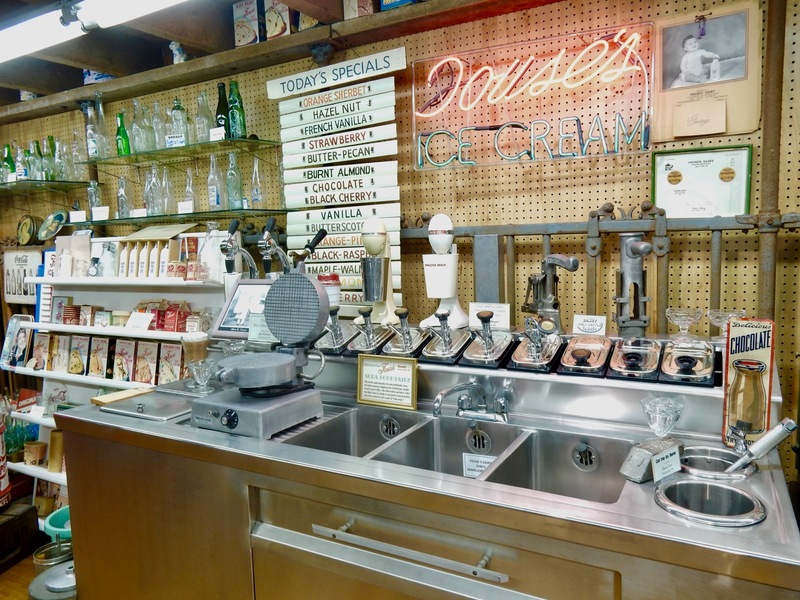 The modest Isett started his life of hard work making milkshakes in Fouse’s Dairy. He was so nostalgic about his first job that when Fouse’s closed, he purchased most of its interior – now on display in the first building you’ll enter on a self-guided tour. 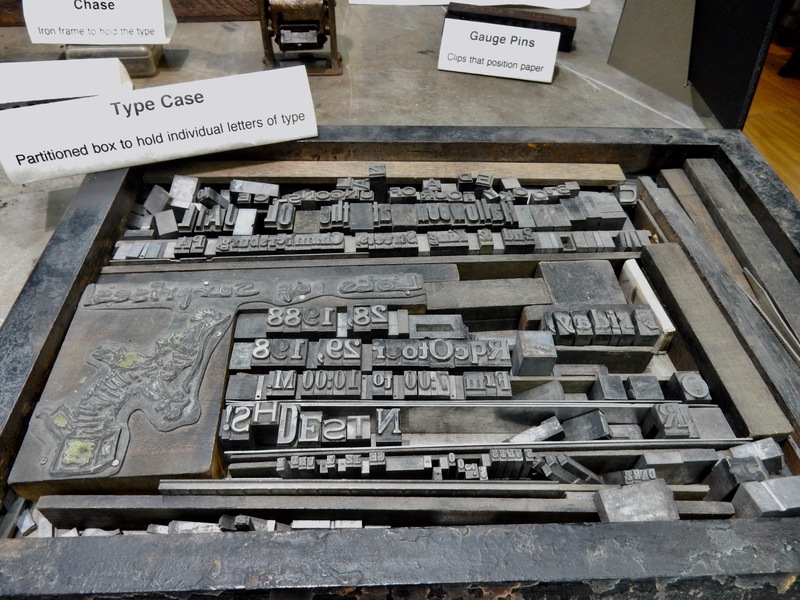 Among the artifacts in the three warehouse-sized exhibit spaces, you’ll find a letterpress with cases of typeface, underground wooden water pipes that once served as the local sewer system (some still remain), Abraham Megahan’s 1850’s Gunsmith Shop, complete Victorian Parlors (with fainting couches! ), the Vincent R. Brown Photographic Collection of cameras and pictures (Brown worked for Kodak), a 1930’s Dentist office – which required the EPA to measure radiation in the equipment before it was installed in the museum – a mannequin used in the J.C. Blair School of Nursing, an interactive model train set with trolley and baseball game in process, old projector TV’s, and even a plastic doll with “Sticky Doll Disease” – the breakdown of Cellulose Acetate found in toys made in the 1930’s – 1950’s. This well-tended and obviously well loved museum sparks memories in Baby Boomers and is a source of fascination for children as well. Open Mon-Sat 8-5, Sun 12-5, free, but donations to this worthwhile non-profit gratefully accepted. TOUR: Lincoln Caverns. Discovered while building Route 22 in the 1930’s, this limestone cave system was once teeming with bats – a drawing card for visitors interested in those fascinating nocturnal flying rodents. But most of the bats have died off or left mysteriously, and that story, along with incredible formations and features, like massive flowstones, pure white calcite, sparkling crystals and of course stalagmites and stalactites, renders a visit here important as well as enjoyable. There are two caves to see: the original Lincoln Cavern and Whisper Rocks, which got its name from the spooky sound the wind makes as it blows over the cave’s airways. 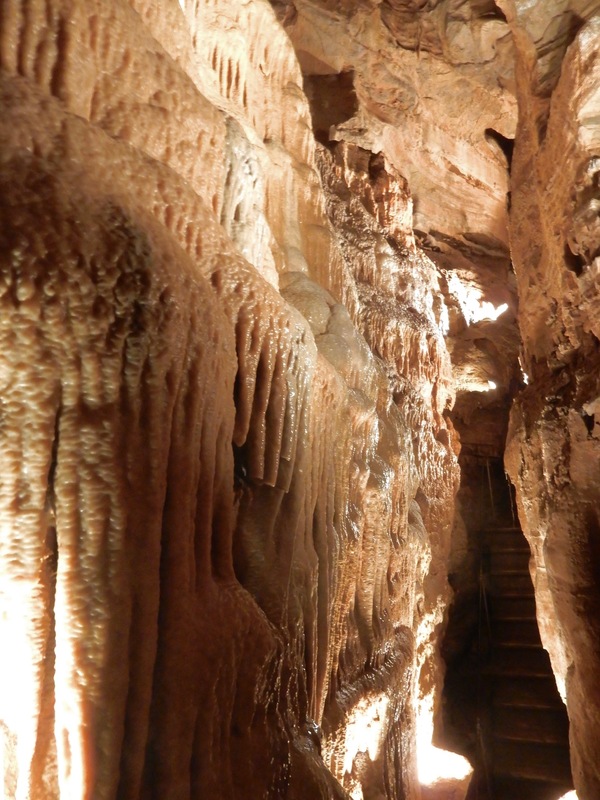 Cavern owner, Ann Dunlavy, is a fount of knowledge about caves and caverns, determined to educate the public about their history and importance. To that end, she runs a multitude of programs for kids and adults, and of course daily I hour tours through two cave systems on property. Open daily Memorial Day to Labor Day 9-5 or 6, check website for other times of year. $16 for two cave tours. VISIT: Raystown Lake Visitor’s Center. Raystown Lake is actually a Flood Control reservoir, created in 1973 by damming up the Juanita River for the second time (first in 1905). 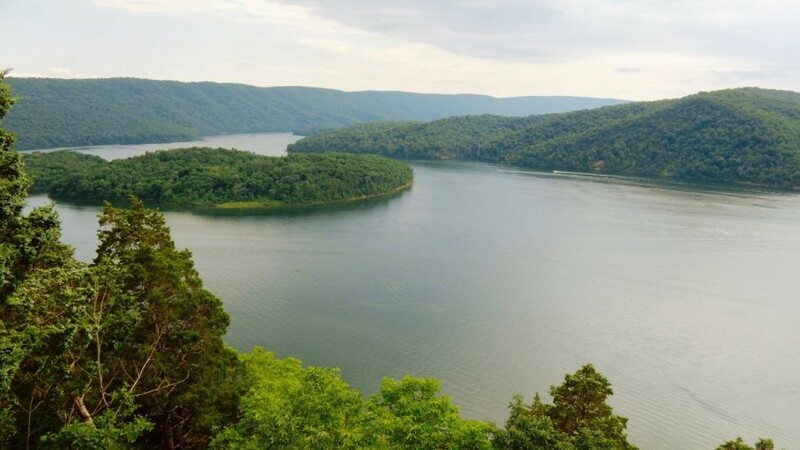 Managed by the Army Corp of Engineers, which oversees 8,300 acres of lake and 30,000 acres surrounding the Lake, Raystown differs from other regional lakes in that the water stays level as flood control for the area. The Visitor’s Center features worthwhile exhibits on hydro-power, the Dam’s history, geology, and archeology. Before flooding the lake by expanding the older dam, a Native American dwelling with the skeletal remains of a woman and child was found at a place called Sheep Rock. The site is now submerged under 85 feet of water, but the cliffs above are still imposing. 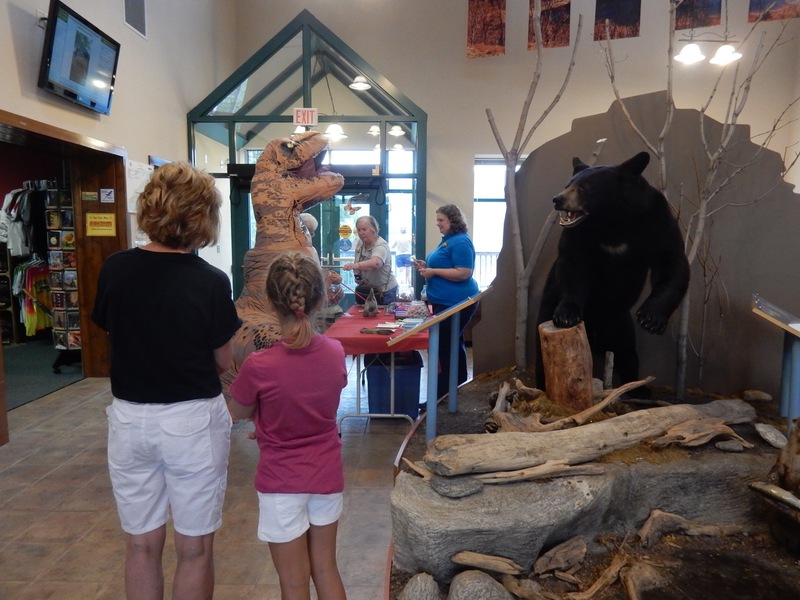 From mid-June to mid August, the Visitor’s Center hosts a Tuesday morning “Wake Up Reception” from 9:30-10:30 every week, with free cookies and refreshments (from Cassville Country Store) and information on attractions and events in the area. If you’re lucky, you might even meet Lincoln Cavern’s T-Rex! VISIT: Swigart Antique Automobile Museum, Huntingdon. Antique car collector, William E. Swigart had his 15 minutes of fame after proffering the winning bid, against Jay Leno, on a 1936 Duesenberg Speedster. Leno complained on air that he had lost the sports car to a Pennsylvania “hick” – which was not quite fair to Swigart, an insurance agent with a penchant for suits and antique autos. His collection of 150 notable cars (35 of which are on display at any given time) includes the original Herbie the Love Bug, two Tuckers (the only auto museum in the world with two, one used in the movie starring Jeff Bridges: Tucker: The Man and His Dream), and an 1899 Winton. Open daily 9-5, $8. DO: Hawn’s Overlook. You can best see Raystown Lake from up here – a favorite spot for selfies and photographers seeking the best lake vistas. In summer, you’ll witness an abundance of watercraft (no size or hp. restrictions), hidden coves and forested property that rings the lake. DO: Hike the 80-Mile Standing Stone Trail. This moderate to strenuous 80 miles of ridge-top hiking includes the punishing 1,000 Steps – each stone marked by a number. Should you just wish to tackle the Thousand Steps – it’s a strenuous 3.5 miles up and back, and “equivalent to an hour workout on Stairmaster” according to AllTrails.com. DO: Mountain Bike on Allegrippis Trail. Less technical than other trails, mountain bikers drive 8 hours just to cruise along this 36 mile single-track, fast and flowy roller coaster-like path, considered by Singletracks.com as one of the top 25 in the world. BOAT/TOUR: 7 Points Marina. 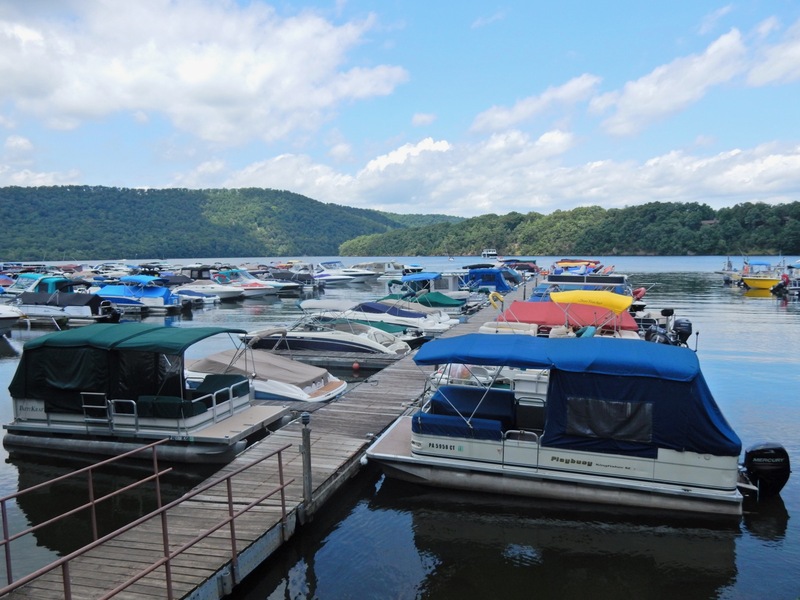 Owned by Pam Prosser and her family since 1975 (her parents owned the lake’s first marina in 1946, which had to relocate after the new dam was built in 1973), 7 Points is the largest marina in Pennsylvania, with 947 boats, most stored on easy to acess racks. 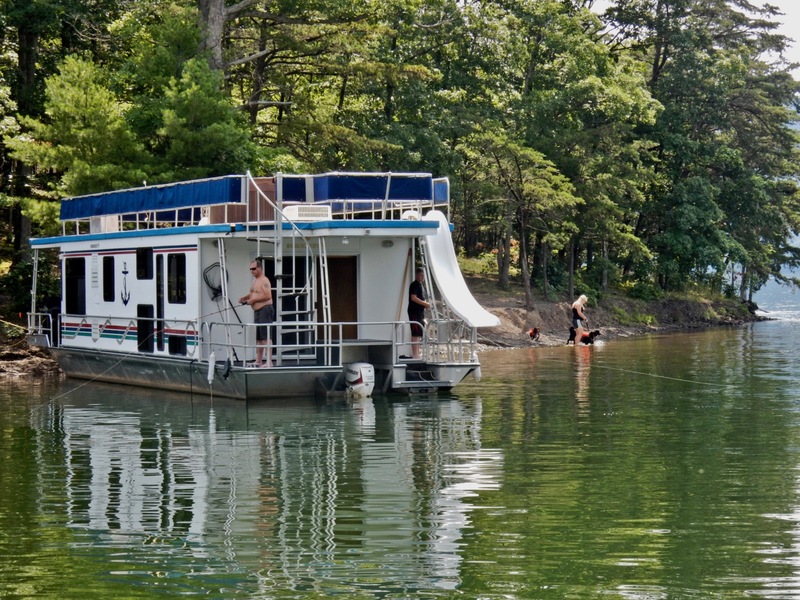 Rent a Pontoon or Speed Boat for the day (or a Houseboat for a few nights – see below). Rates start at $600 for a weekend day for a Tritoon ’24 that can hold 12 people and comes with waterskis and tubes. GO FISHING: Sparky Price – Trophy Guide Service. Raystown Lake is the Freshwater Striped Bass Capitol of the Northeast USA. A few years back, Sparky Price landed a 53 lb Striped Bass, and still holds the record PA Freshwater Lake catch. He obviously knows where to find the fish. LOCAL OUTFITTERS: Rent canoes and kayaks at Arnold’s Marine, and on the southern end of the lake, find everything you need for the outdoorsman-woman at Saxton Outdoor Supply. 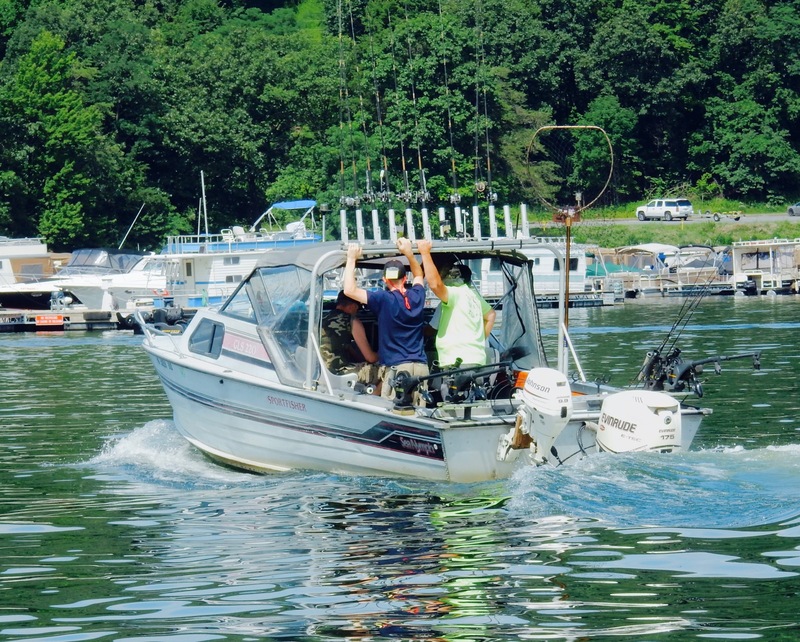 LAKE TOUR: Proud Mary Tour Boat out of Lake Raystown Resort, or The Princess out of 7 Points Marina. WALKING TOUR: Huntingdon. 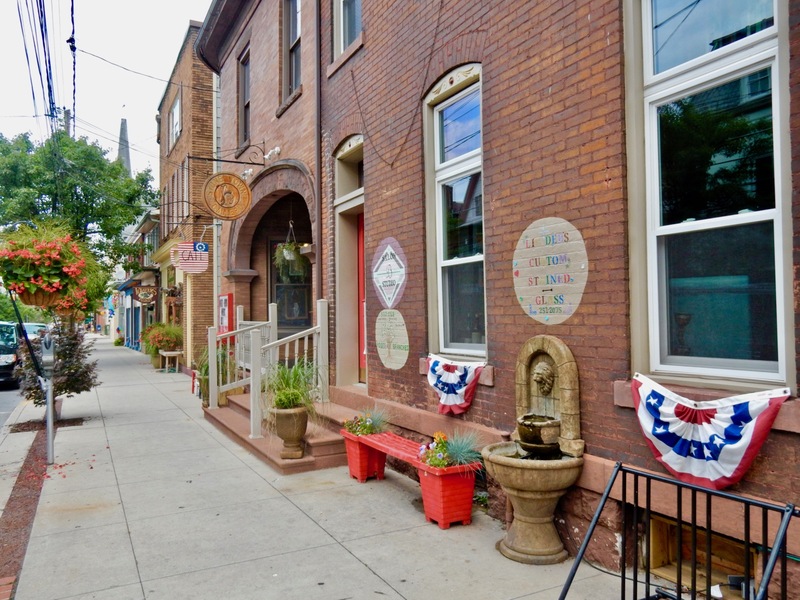 Every Thursday from mid-June to mid-August – you can take a historic walking tour of the town that gave us the “Blair Tablet” – Mark Twain’s favorite writing paper. J.C. Blair, founded in the 1870’s, made notebooks with pages adhered together by wallpaper glue. By 1882, the tablets were so popular, they could be found in every state in the Union and internationally. The Blairs donated the land and funding for the local hospital that still bears their name today. Lately, artists have been moving here – from as far away as Arizona. 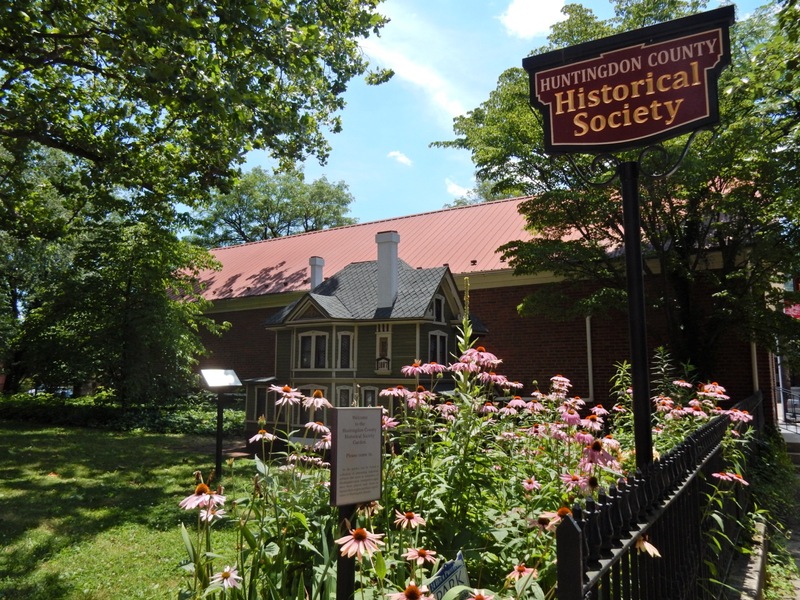 VISIT: Huntingdon County Historical Society. See a copy of the letter that Mark Twain sent to the J.C. Blair Company, singing the writing tablet’s praises, at this local History Museum, which also has an abundance of other important artifacts and documents. PHOTO OP: Standing Stone, Huntingdon. 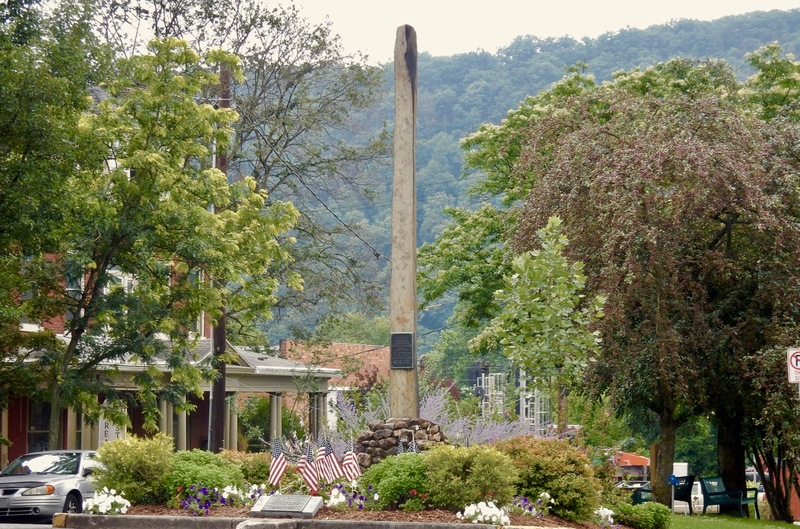 This tall thin rock in the center of town is a recreation of the Native American landmark for which this area was originally named. It was described by explorer John Harris as measuring 14’ tall and 8” square. SHOP: Thompson’s Candle Company, Huntingdon. Twenty years ago, Angie Thompson started making “super scented” candles in her garage. Now these fragrant flickering beauties, some in the shape of frosted cakes, are sold all over the world. Based right in Huntingdon, Thompson’s can be found right behind the Gage Mansion B&B – also owned by the Thompson family. SEE: The Playhouse @ McConnelstown. Now in its 35th year, this is regional theater at its best. See a revival, comedy, and music. EAT: Mimi’s Restaurant, Huntingdon. This delightful, art-filled restaurant is Huntingdon’s go-to for fine dining – and artisanal martini’s, with over 50 on the drink menu. 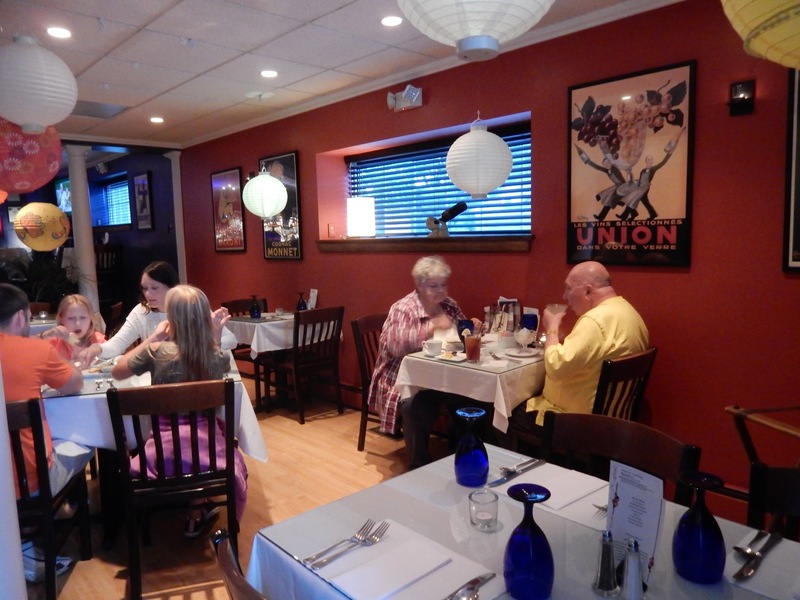 Entrees, such as Chicken Milanese and Chicken Picatta ($22.95), Chesapeake Seafood Bake ($28.95), and Veal Oscar ($26.95) come with salad and sides and are toothsome, expertly prepared, and beautifully plated. EAT: Stone Town Café and Gallery, Huntingdon. How about a bit of stained glass and ceramic whimsy with your afternoon crepes? 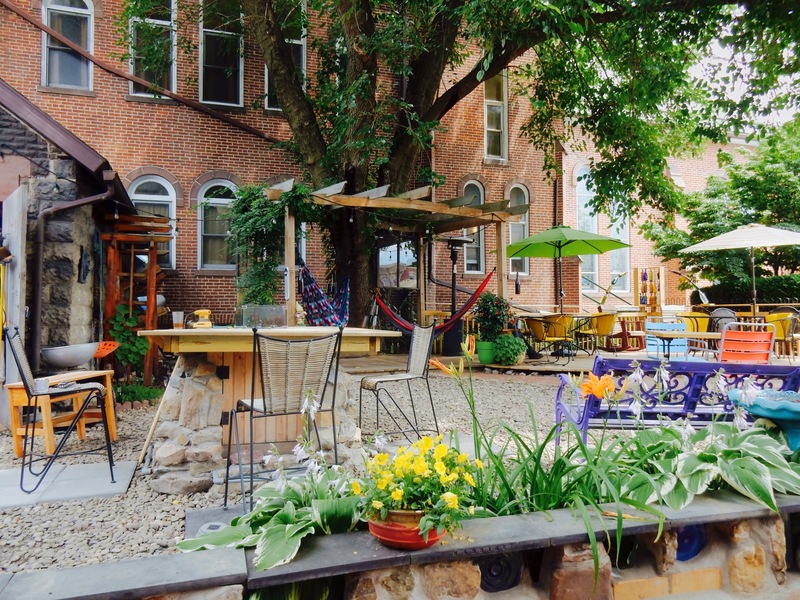 This fun and innovative eatery-slash-art gallery, owned by glass artist, Deb Tumlin, and her life partner, Caroline Gillich, provides lots to look at, inside and out – in art galleries and a funky back yard that includes hammocks for chillin’. Order the Chicken Cordon Bleu Crepe ($6.95), a ½ Soup and ½ Crepe combo ($7.95), or fun snacks like Caprese on Pretzel Roll, while taking in the works of over sixty local artists or reveling in live music every week. When Tumlin and Gillrich took over this vacant building, they turned it into a real community; now encompassing a frame shop, beauty salon, massage therapist, and a violin teacher’s studio. EAT: Marina Café at Lake Raystown Resort, Entriken. Even if you don’t stay here, it’s fun to chow down on casual fare like Apple Peacan Salad ($11.95), the hearty Signature Boca Sandwich ($14.95) and more while overlooking private boats at dock at this resort and marina. EAT: Locals recommend Top’s Diner for breakfast all day, and Boxer’s – a hit with the biking/kayaking crowd and a good place to carb up – both in Huntingdon. 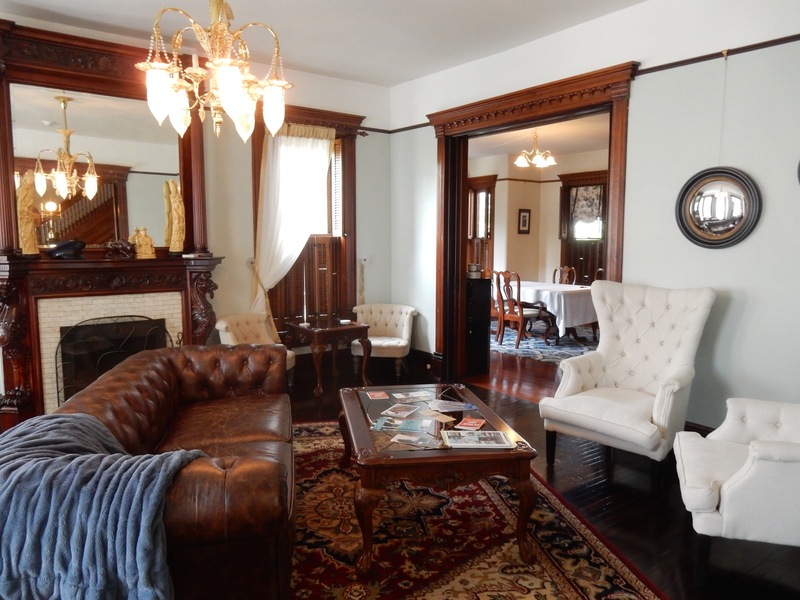 STAY: Gage Mansion B&B, Huntingdon. If you want to stay in Victorian-age grandeur, without the clutter and frou-frou that are hallmarks of the era, choose this beautifully restored brick and multi-colored trimmed Queen Ann Victorian right in downtown Huntingdon PA. A Maven Favorite – you can find a complete review HERE. Rooms from $129-$209 (top floor “Billiard Suite,” sleeps 4, $300) per night includes hot gourmet breakfast, parking, wi-fi. 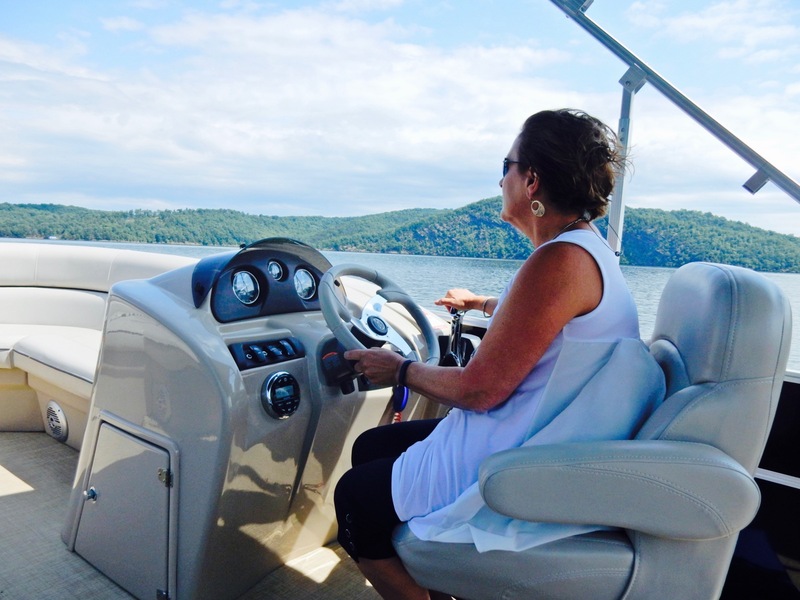 STAY: Rent a Houseboat from 7 Points Marina on Raystown Lake. According to those in the know, there is nothing better than sitting on the top deck hot tub in the middle of Raystown Lake on a moonlit night. “It is heaven on earth,” says one fan, who calls these vessels “beach houses on the water.” Take a kayak and/or bike on board and head out to paddle on the lake or pedal on the adjacent Alligrippis Bike Trail. 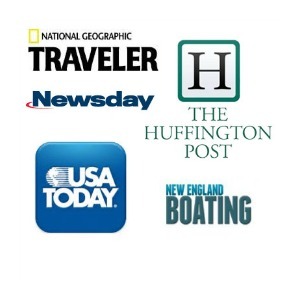 Rates range from $895-$3,595 per session, depending on time of the week and size of boat. Rent 4 nights (Mon-Fri) or 3 nights (Fri-Mon) – the largest boat is 60 ft and can accommodate 10 people. 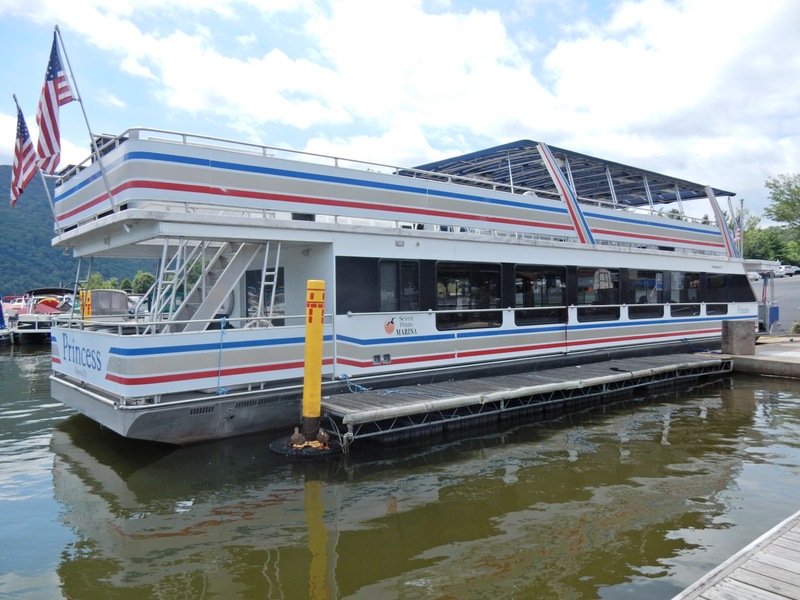 Service is over the top – the marina sends a pilot to your houseboat to assist in docking. STAY: Inn @ Solvang. Another luxury inn – this one like a Southern plantation – a bit out of town in tranquil surroundings. 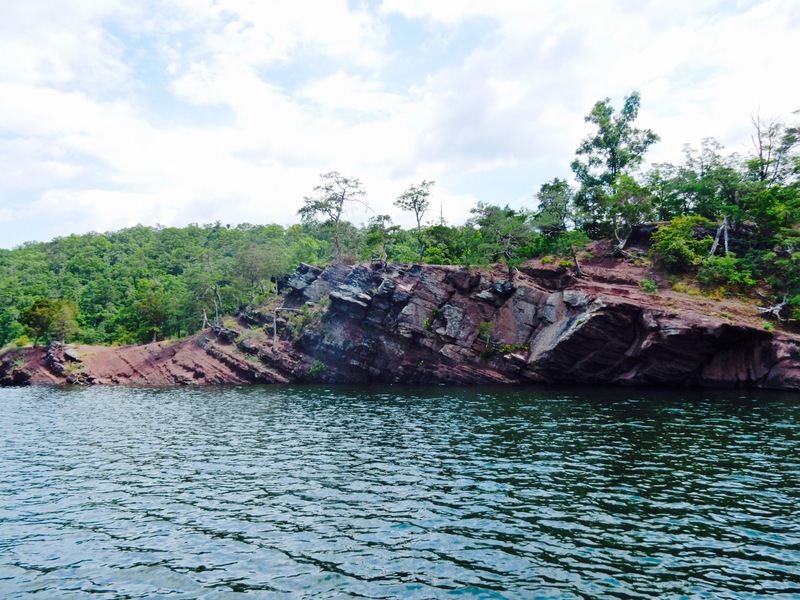 STAY: Lake Raystown Resort, Entriken. A gated community and RVC Outdoors Resort, this lakeside resort offers beachfront bungalows, yurts, lodge rooms, and campground accommodations. Yurts, $75-$119, Lodge Rooms $85-$224. CAMP OUT: Raystown Lake Campgrounds. 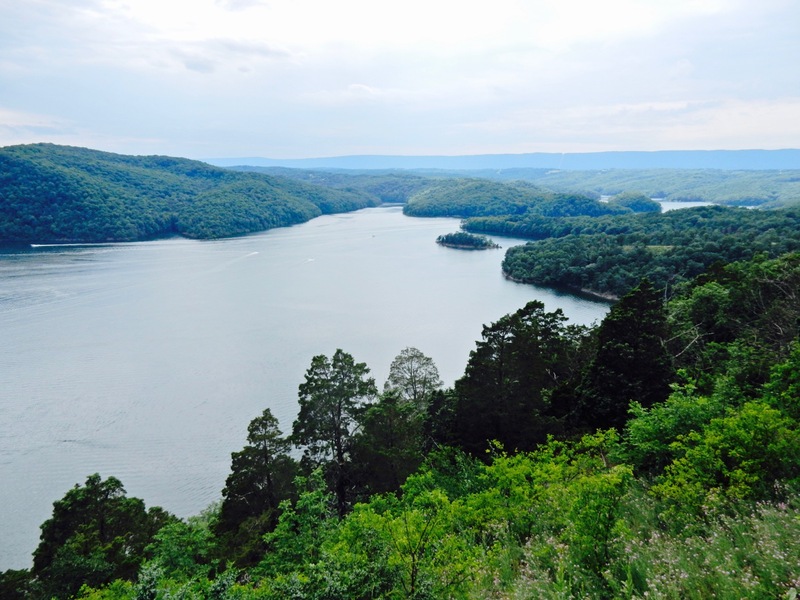 There are 3,000 campsites for both tent and RV throughout the wilderness that rims Raystown Lake. Obviously very in demand in the summer. Ranges from $50-$85 per night in peak season. Raystown Lake Visitor Center segment – Juniata River, not Juanita. Missing is information about Jack’s Narrows. This is the deepest gorge in Pennsylvania. The entrance of this gorge is deeper than the Grand Canyon of Pennsylvania. Before traveling to Yosemite and producing breathing paintings of a future national park, Artist Thomas Moran traveled through the valley to produced a series of lithographs of the Juniata Valley, of which two paintings resulted, one ” The Juniata, Evening” (1864) can be seen at the National Gallery in Washington, DC. Sand from the Devonian Period, was mined at Mapleton to produce the mirror for the Mt Palomar telescope. Be sure to check out Lazy Dayz Riverfront Campground! We are located on the Little Juniata River in the little village of Barree (Alexandria PA) FB page at http://www.facebook.com/lazydayzcampground thanks! Wow I like you post. Thank you for share with us.